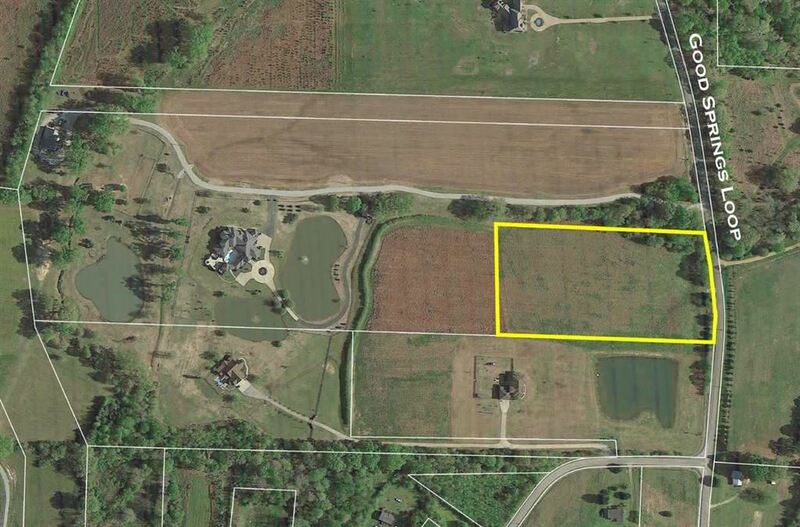 5 plus acres. Electricity and gas. 20 minutes from Collierville and 385. 240 to 385 towards collierville. Take Piperton exit. Drive through Piperton to Rossville. Turn left onto 194. Pass over a bridge and take right onto Johnson Dr Take Johnson Dr until it T's at Good Springs Loop. Make a left. Plot past house with pond. $443 would be your approximate monthly principal and interest payment. This payment is based on a 30-year loan at a fixed rate of 4.12 % with a down payment of $9,650. Actual lender interest rates and loan programs may vary.